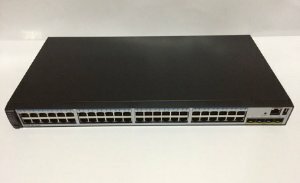 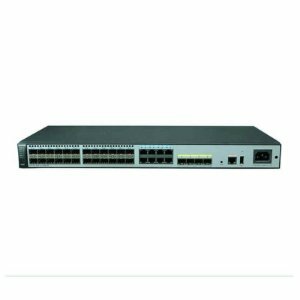 Offering the industrys highest 10-GE port density in a 1U TOR switch up to 64 ports. Huawei CE6800 Series Switches provide high-throughput, low-latency performance for data centers and high-end campus networks. 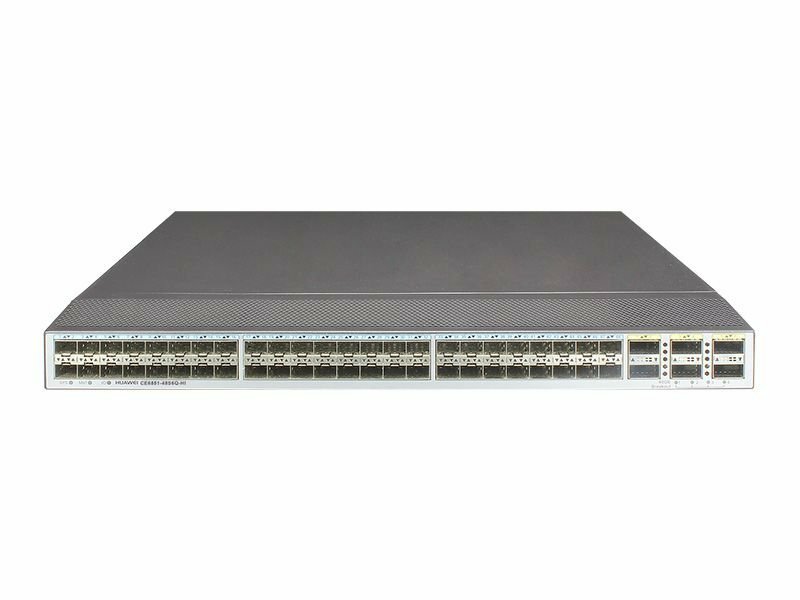 Four 40 GE uplink ports enable exceptional performance when bridging with core switches using a Transparent Interconnection of Lots of Links (TRILL) network. 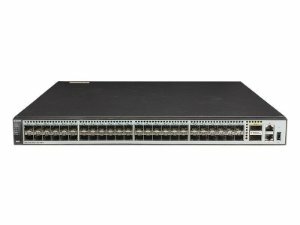 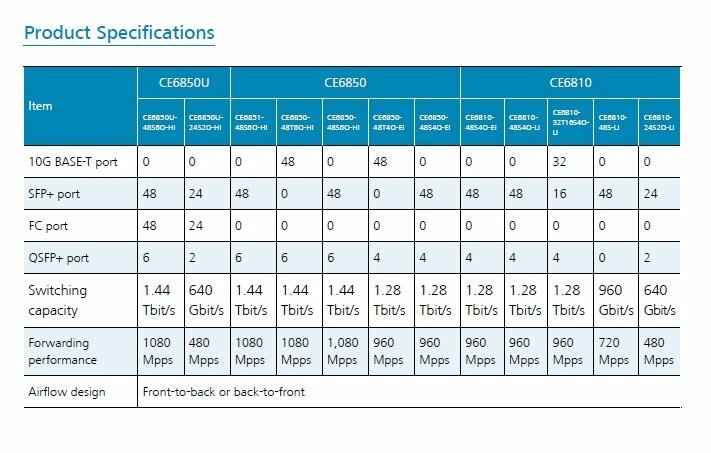 Combine CE6800 and CE12800 switches to implement a non-blocking network platform.